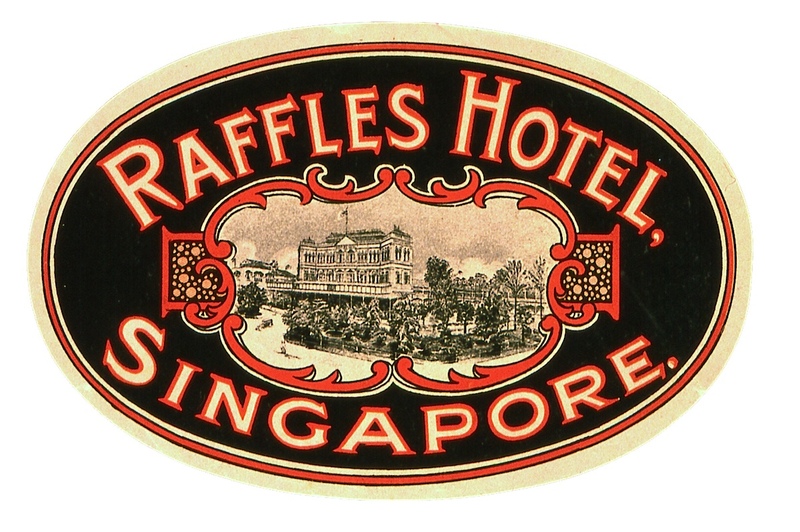 Among many concrete walls, steel and structural glass, the classic and flattened silhouette of the Raffles Hotel draws the attention of those strolling down Beach Road Street. What is a relic like this doing in a city-state whose flagship hotel is a complex of three skyscrapers crowned and linked by a panoramic pool that defies the basic laws of gravity? If it turns out the sea, when built, almost reached their rooms. And the street, denominated from the beach, received in its number 1 the new tourism tenant, in which Rudyard Kipling, Somerset Maugham and Joseph Conrad would tread.